Hard life being a boss, take it from Rick Ross. 19. 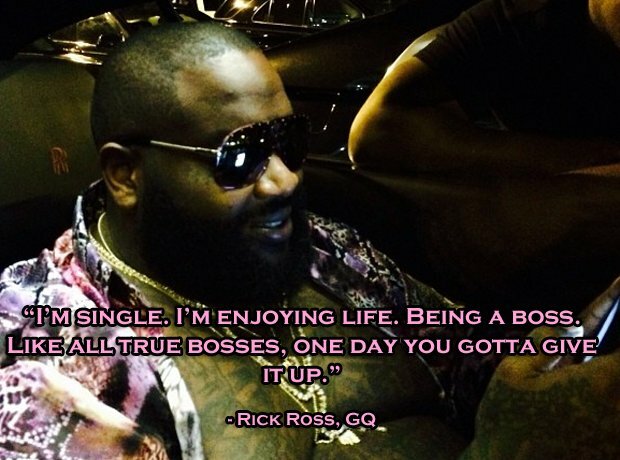 Hard life being a boss, take it from Rick Ross.